Posted On February 09, 2015 by Team iCynosure. One of the biggest commitments we make in life apart from relationships is towards building our homes. A place that becomes our heaven, a place to fall back on, a place that enhances our life and a place that makes us feel comfortable no matter what. However making sure our dream home is exactly how we like it is a real challenge. And a bigger challenge is to make sure that the dream home is actually a home that is as workable as possible. Sometimes we want certain things because they look great, they feel amazing and they are in the budget. But once you have it all in place you realise it does not add any value to your home and then you are stuck with it. Phew sounds familiar isn’t it? For me my most immediate concern is how to optimum use all available spaces in my house, without having to compromise on my taste and the authenticity of the feel. I definitely didn’t want to get into the entire process of redecoration beginning from scratch, but I wanted to tweak a few things around to bring in more usability and versatility to the entire space. Just when my mind was full of these thoughts Blogadda invited a few blogger for an interactive session with Godrej Interio and take us through their recent home transformations. 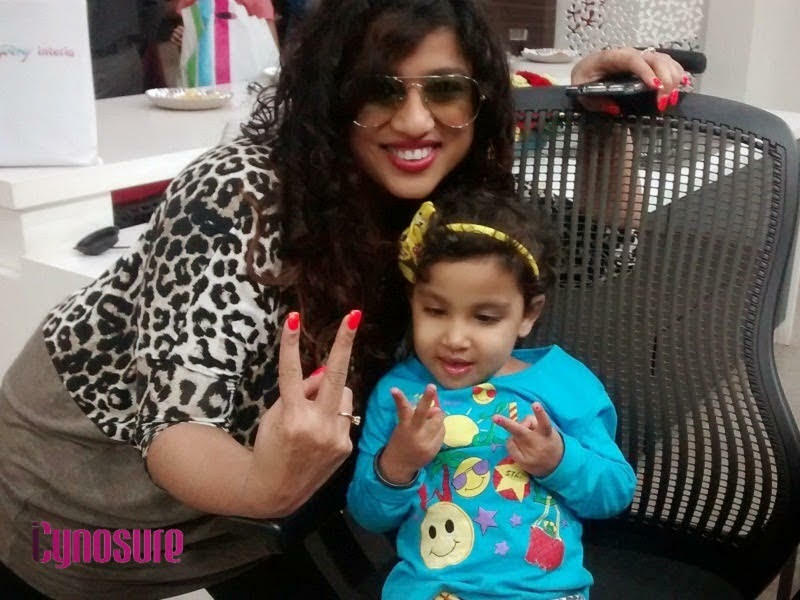 Without going into any structural changes they transformed the home of popular RJ Malishka from drab to brag-worthy. Godrej Interio follows a process of first visiting the actual home, understanding the needs of the clients, their likes and preferences and then working out options to create a space that is made maximum use of. 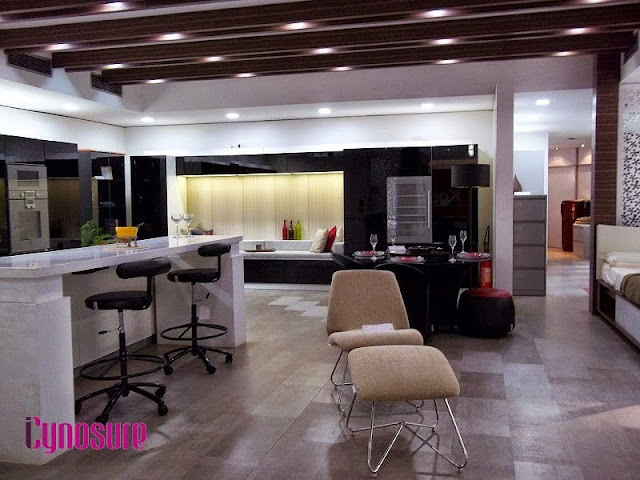 The project of transformation is undertaken by their interior experts who then work with the products team to choose the right mix of furniture to convert your home to your dream home. At the Godrej Interio Showroom in Mumbai, Malishka and the dream transformation team took us through the step-by-step process of how the home was taken from yesterday to today. What followed was a long series of question-answers and photo ops. Malishka shared her experience about the transformation, especially how skeptical she was with regards to certain changes but went with the expert advice. She was amazed with the results that the team achieved in a short span of just 3 days. 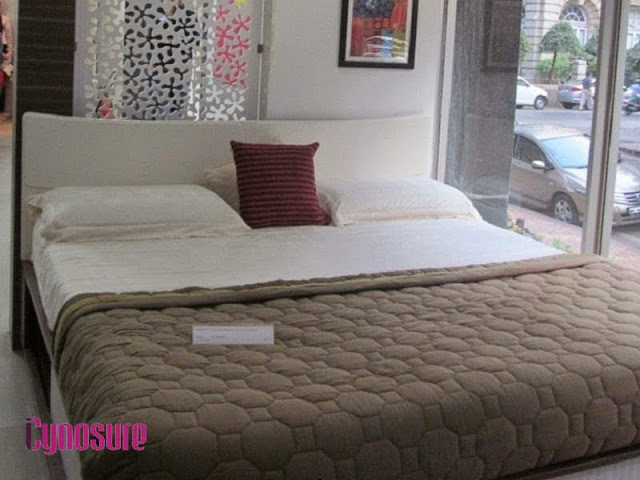 Apart from various drool-worthy products, one that really stood out for me was the lounge mattress that has eight different headboard adjustments to take you from a sitting positing, to lounging right up to sleeping. 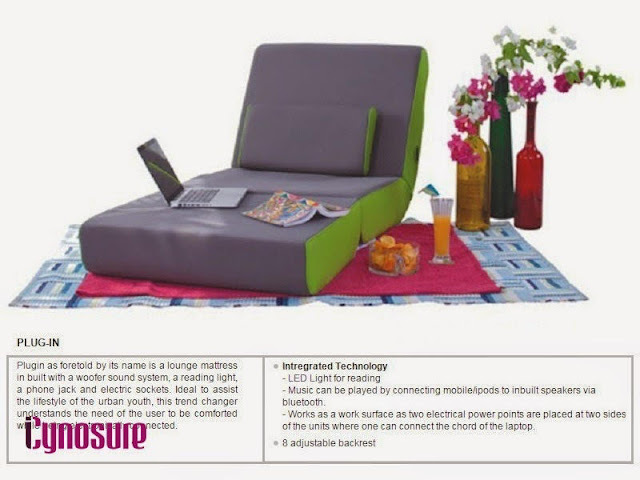 No that’s not just all, it also has a built-in sound system to play your favorite music, a reading light and a soothing backrest. One thing it sure would benefit from is the leg massager; we always want more isn’t it? 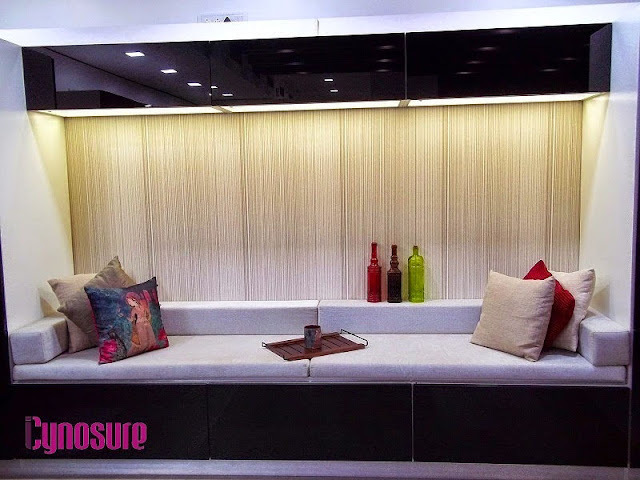 If you are thinking about creating experiences in your home, you must visit Godrej Interio.